Everybody loves cheese. It is a food derived from milk and is valued for its high content of fat, protein, calcium and phosphorus. 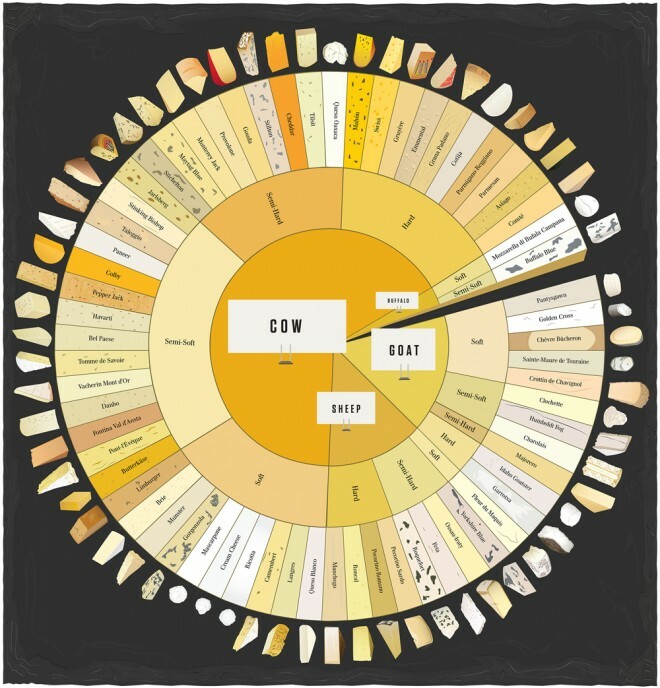 There are over 2,000 different kinds of cheese around the world and its varied taste, texture and form depends on a number of factors – origin of milk (cow, sheep, goat or buffalo), processing and ageing, flavoring agents, etc. Origin: Somerset, South West England. 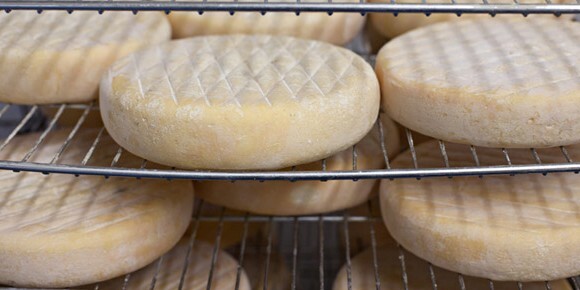 This semi-hard cheese is white, off white or even golden yellow in colour (depending on the type of milk used) and has a creamy and pungent taste which sharpens as the cheese matures or ripens. It is generally made from the milk of water buffalos or a cow. 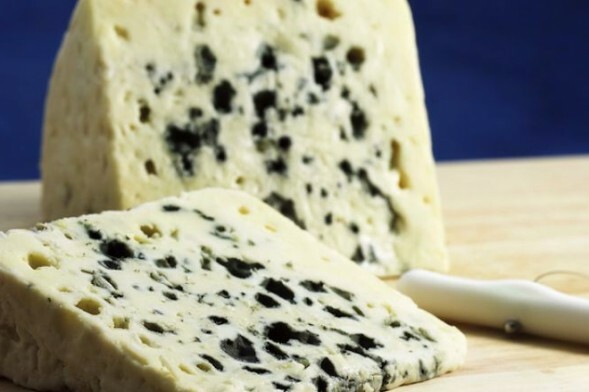 Unlike many other types of cheese, this one is eaten fresh. 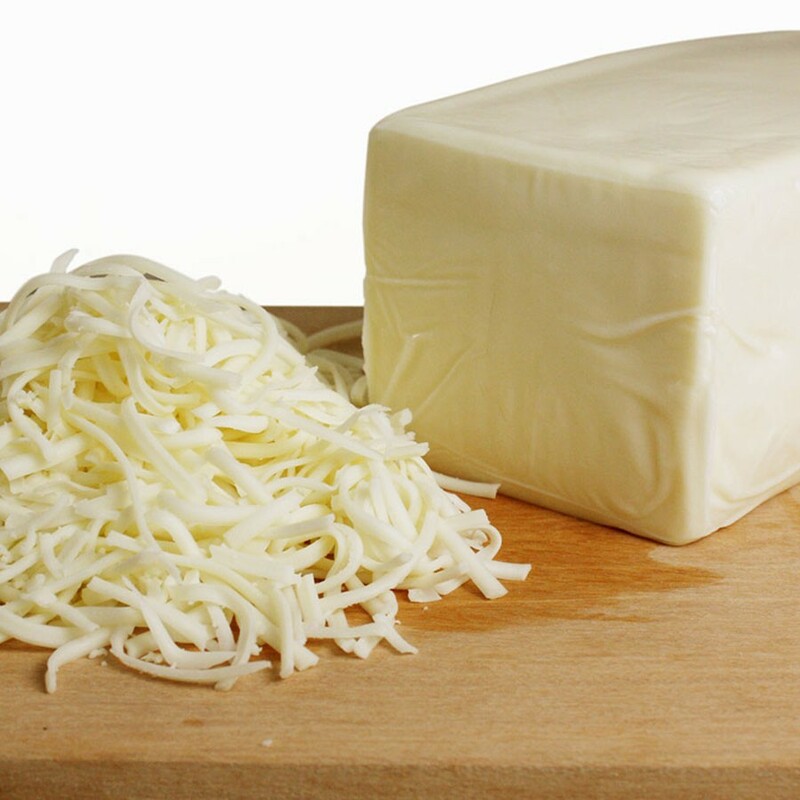 Mozzarella can also be used with salads, seafood, meats and vegetables, therefore enhancing their taste. Since the name was not protected by its makers, Gouda has become synonymous with many other types of cheese. 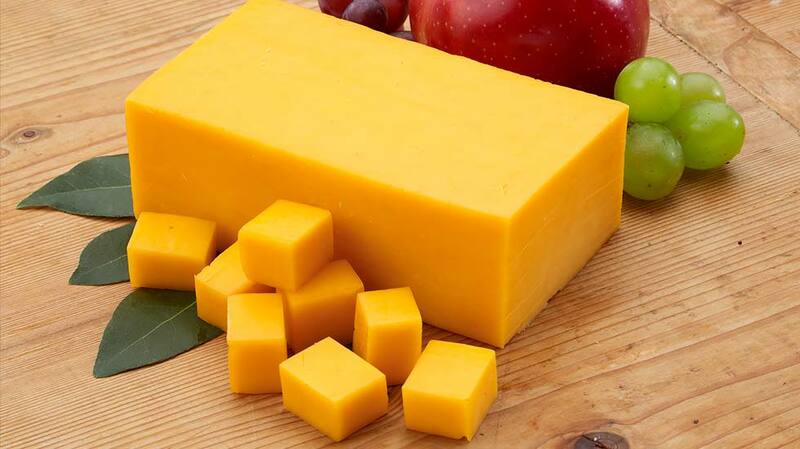 The original Gouda is made from pasteurized cow’s milk and has a certain sweet taste to it. 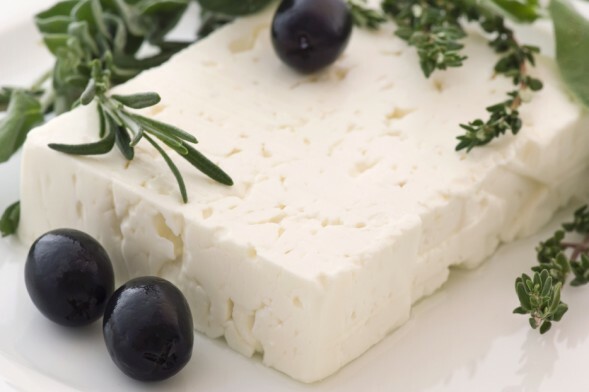 Feta is the most famous cheese of Greece and rightly so for it has a very unique taste and can be paired very well with grapes or a subtle wine. 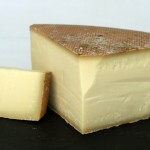 Durrus is made from raw milk and smells of hay and wet soil. It is a semi-soft cheese with a pinkish-orange rind and tastes like butter. 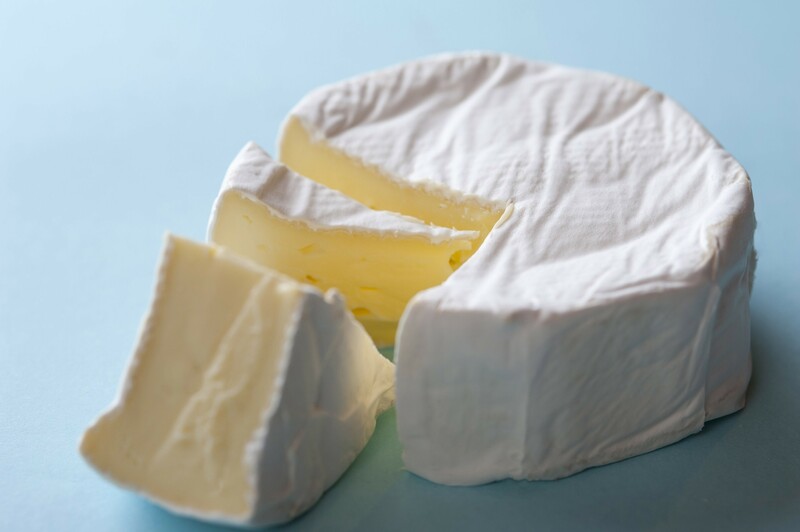 “The Queen of Cheeses”, Brie is a great dessert cheese. It is slightly runny in nature and mild in taste. 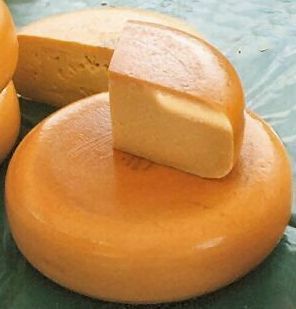 When it turns a light shade of brown, it is then considered to be matured cheese. 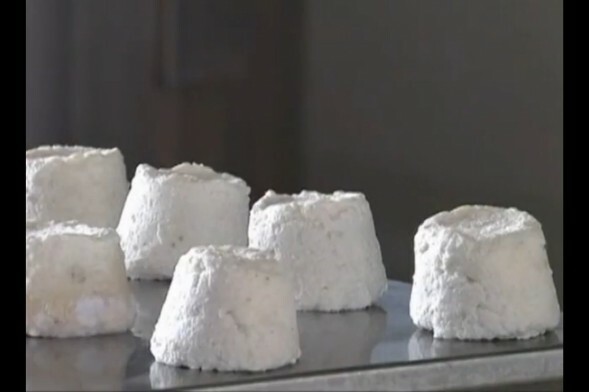 It is made from a mixture of goat and sheep milk. Due to its high melting point, it can easily be fried or grilled and is generally a popular item for a barbeque. 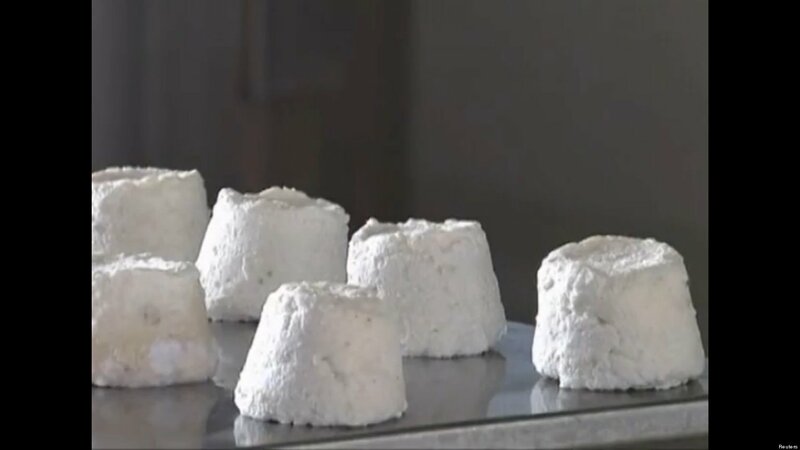 Pule is the only cheese to be made from donkey milk and is the most expensive cheese in the world. It takes 25 liters of donkey milk to produce just one kilogram of this crumbly and white cheese. 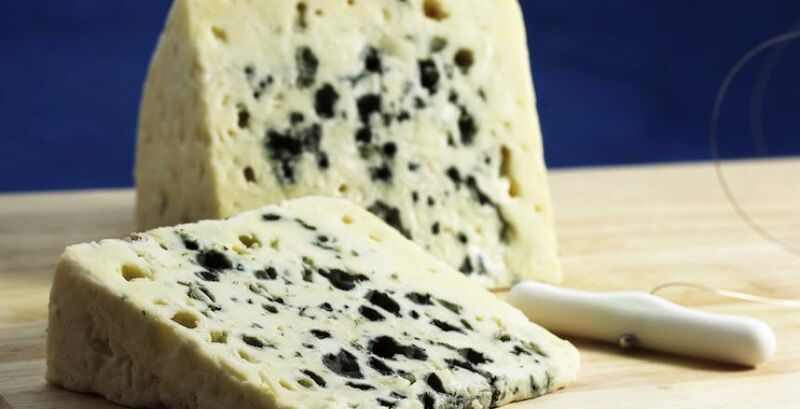 Blue cheese has a very salty and tangy taste to it. 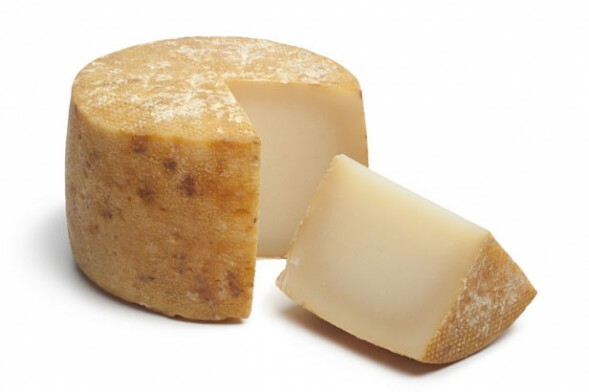 It is generally known as the “cheese of kings and popes” and is used in salads and dressings. 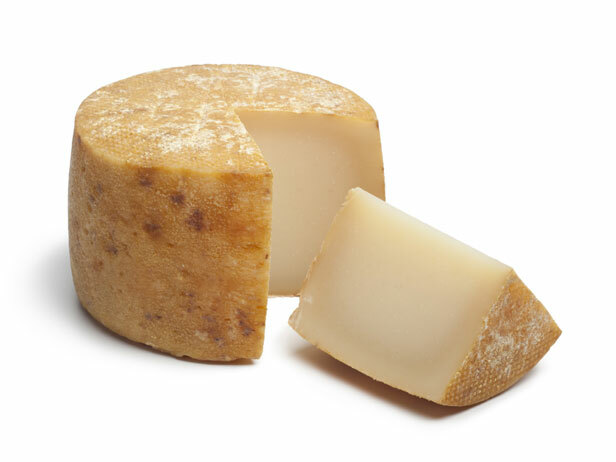 Pecorino is basically the family name of all Italian cheeses made from sheep’s milk. They are drum-shaped cheeses and preferred for various pasta recipes of Italy. Origin: United States and United Kingdom. It is a cheese curd product. Curd is drained so that all that is left is the whey and the little water it retains. 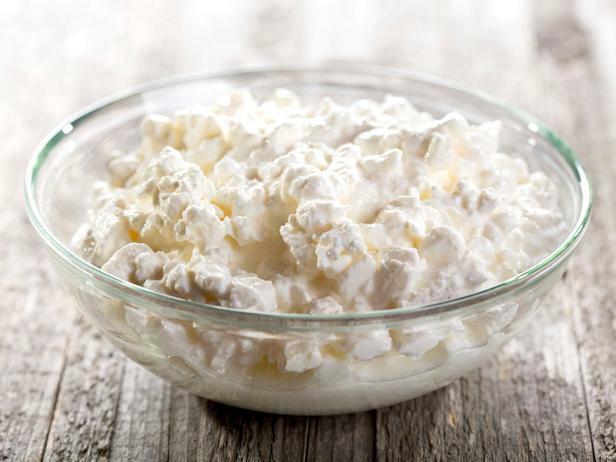 It is creamy, lumpy and can be eaten by itself or combined with fruits and salads. It is known in India by the name of Paneer. Origin: Mexico and United States. 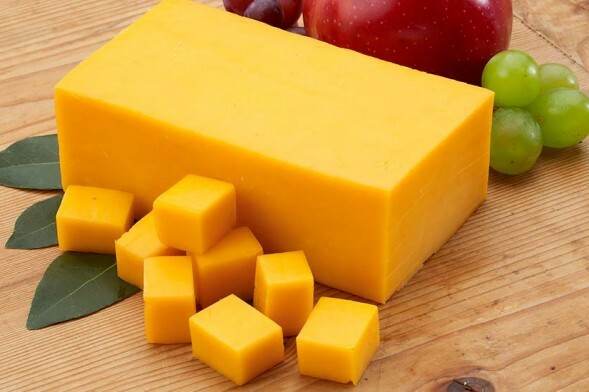 It is a genuine American cheese. 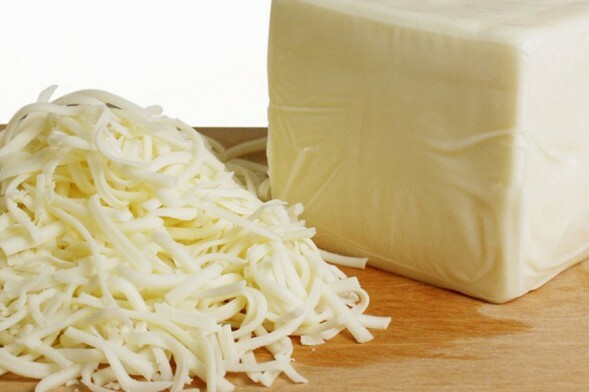 This cheese is a common ingredient in Mexican and Spanish cuisines and has a taste very similar to cheddar cheese. Australia is known throughout the world for its dairy industries. 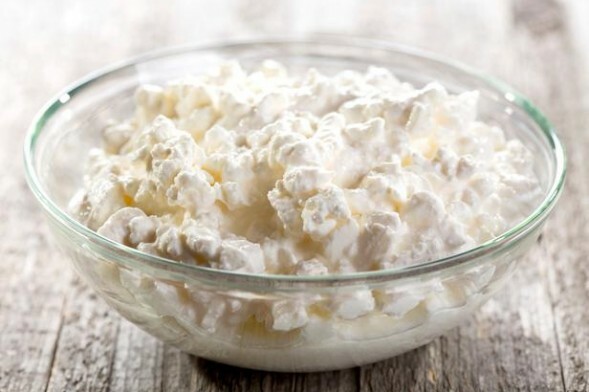 It is home to more than 160 types of cheeses, Ricotta being one of them. 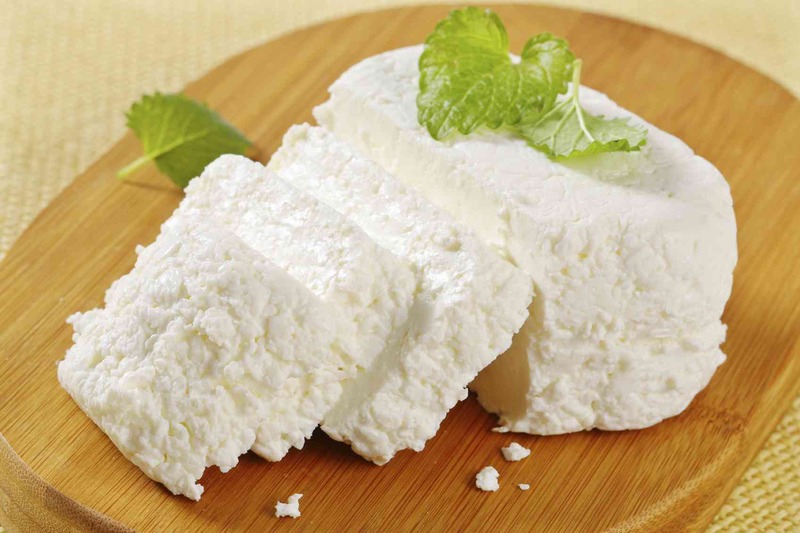 Due to the high moisture content, this cheese can be used as a spread. 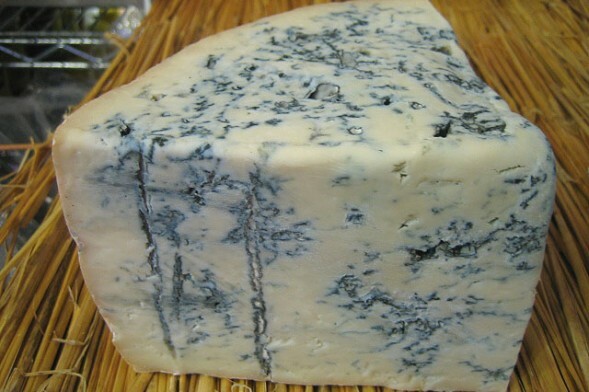 This is one of the oldest blue-veined cheeses and takes about three to four months to attain full ripeness. It has a soft texture and a nutty aroma. 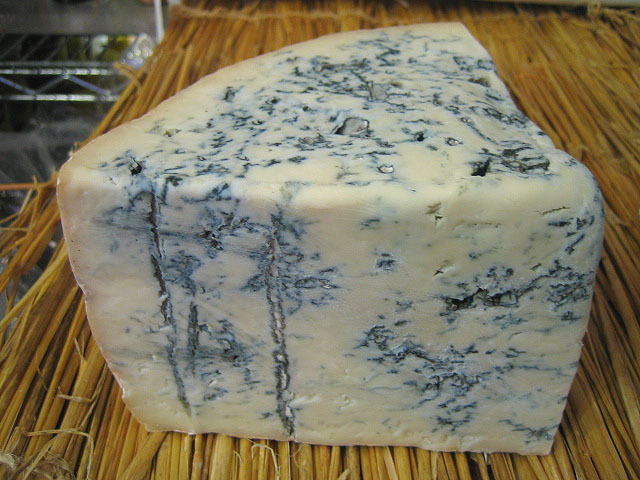 Gorgonzola is also a great companion of various wines. 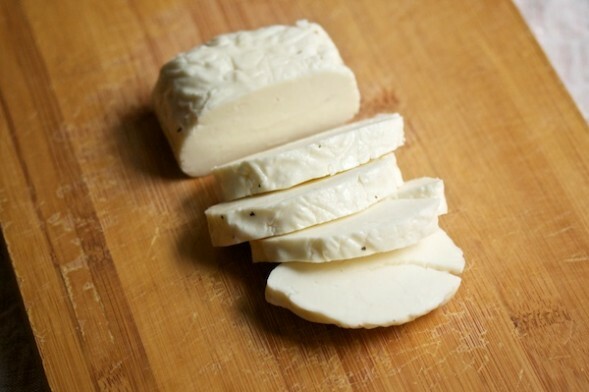 Named after a Swiss village, this creamy and semi-soft cheese has a natural brown rind which is hard and dry. 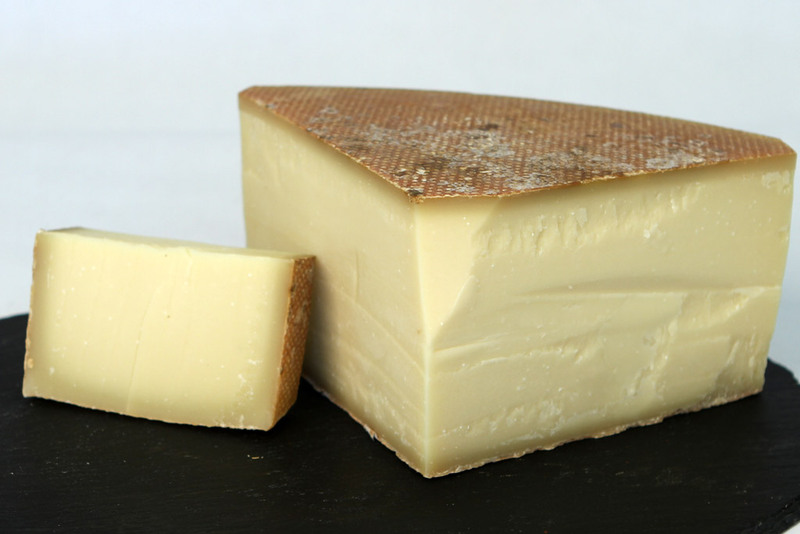 Gruyere is full of complex flavors with the first bite being fruity in taste but eventually leaving you with a nutty aftertaste.